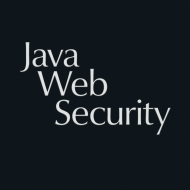 Just received the great news that my session on Java Security Myths has been accepted for the upcoming Java Forum Stuttgart 2013. This is the third time in a row for me to speak at JFS after Git in 2011 and Secure Software Development in 2012. Looking forward to seeing you in Stuttgart on July 4th 2013.